Each year aircraft encounter birds and other flying animals in the same skies. 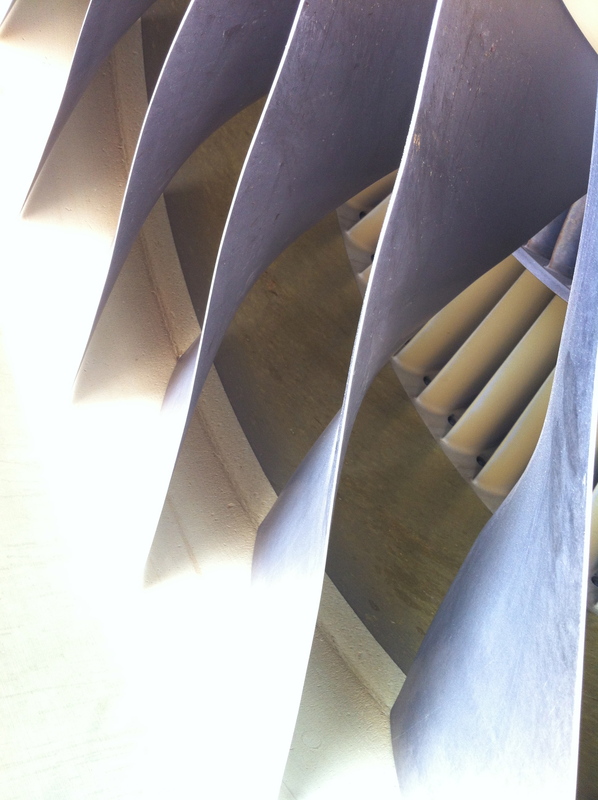 The majority of time this results in a near miss or no damage to the aircraft. Sometimes if an aircraft comes in contact with large birds or groups of birds, it can cause damage to the aircraft and jeopardize the lives of those on board as what happened on US Airways 1549. How common or frequently this happens seems to be the popular question. The answer is that bird strikes are a very common occurrence. The estimates are over 8,000 times a year that an aircraft will come in contact with a flying animal. The FAA believes this number actually to be low since most strikes are never reported. 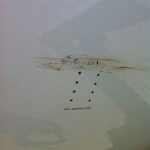 The FAA in cooperation with the Smithsonian Institute track these by use of Bird Aircraft Strike Hazard (BASH) reports that are filled out after an incident. Remains of the bird (feathers, beak, etc) are sent to the Smithsonian Institute’s Feather Identification Lab to help identify the species of bird(s). The type of bird along with when and where it was hit can help create statistical data to create a Bird Avoidance Model to better predict times and areas were bird strikes will be more prevalent. 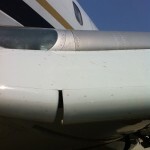 Damage to aircraft really can range based upon a lot of factors. The most pertinent are the size of the aircraft, the size of the birds, the number of them that collide with the aircraft, the location on the aircraft where they impact and the phase of flight it occured. For example, a few weeks ago, I flying into Portland late at night. 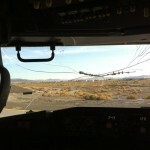 When we were on short final (around 100ft from touch down) we hit a couple birds. 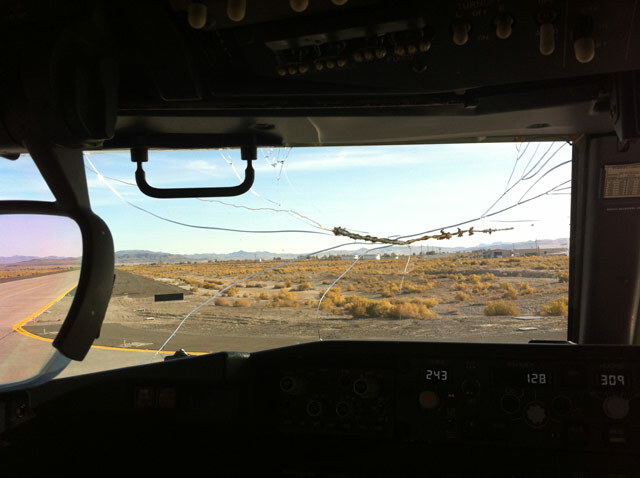 In the cockpit, there was no indication. 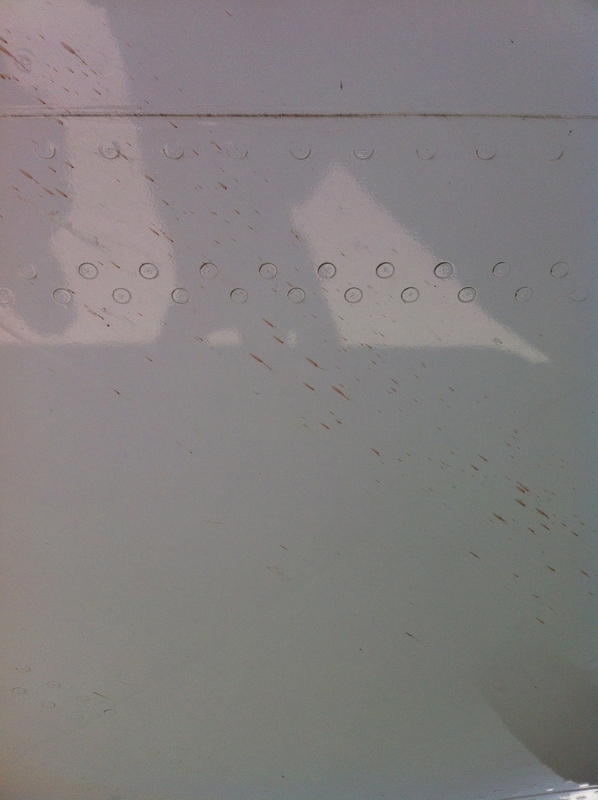 Only during my post-flight inspection did I see the impact locations. The next morning (in better light) I took some pictures to show what are the tell-tale signs. 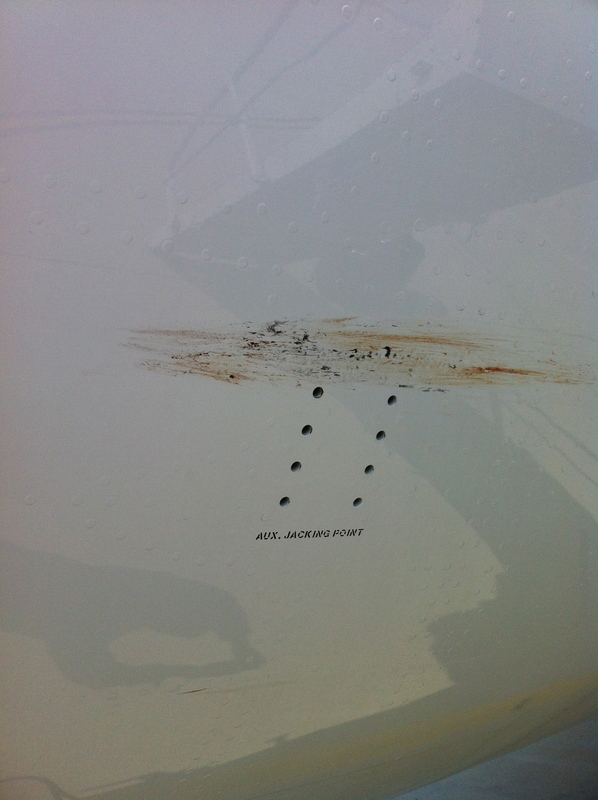 Smear mark where a bird impacted on left, front lower nose section. 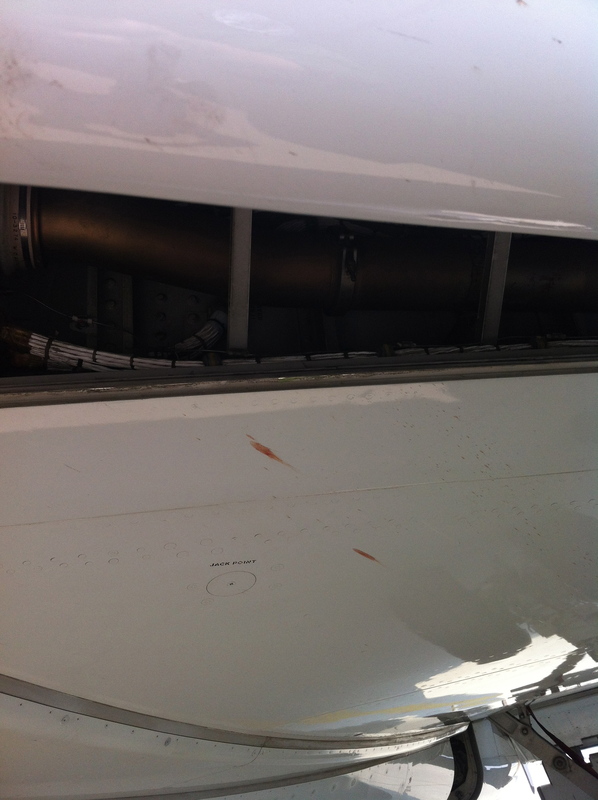 In this case, there was no damage to the aircraft. 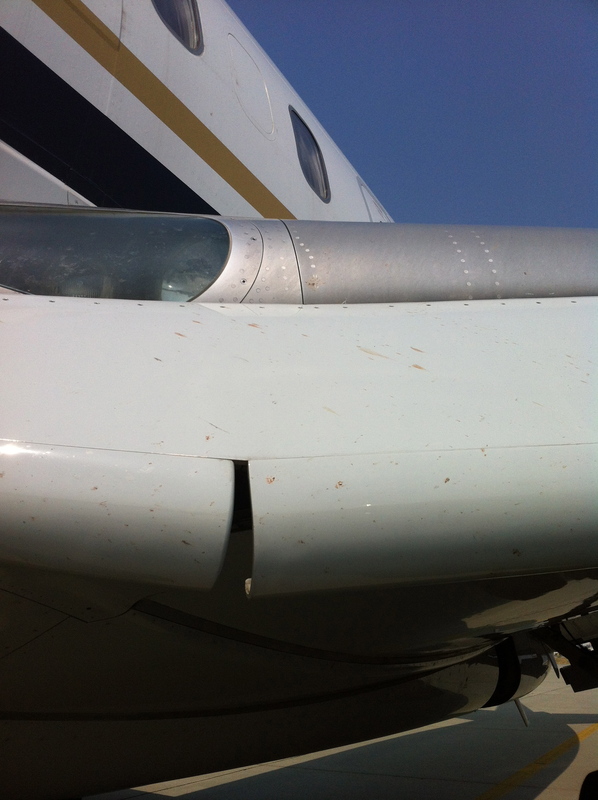 The birds collided at a lower speed and when the aircraft was landing. While this is a critical phase of flight, because of their number and size, the airplane did what it was designed to do which was not ingest them into the engines, but pass them through the bypass. 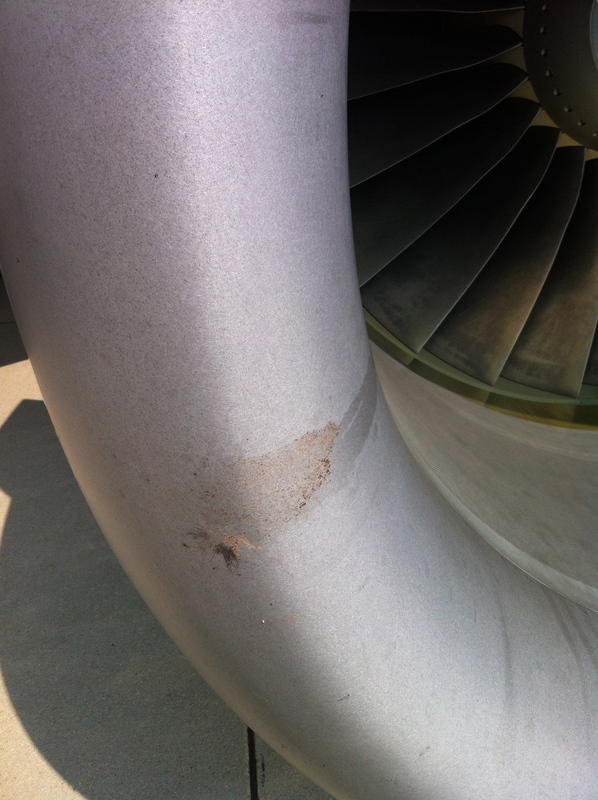 A small bird hitting a larger airplane poses little threat to the crew or passengers. Larger birds or large groups of birds pose a bigger threat specially to smaller propeller driven aircraft or smaller commercial jet aircraft. Bird strikes can (and do) happen any day of the year all over the world. They most frequently happen at lower altitudes (when landing or taking off), during the daytime and near areas of vegetation where birds would nest. There are however time of the year where the probability increases such as migration seasons when birds are going to or coming from their migratory areas. Geese and gulls can be more dangerous because of their size. 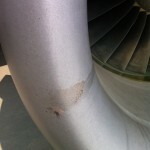 In greater numbers, multiple impacts on an aircraft could damage the engines (as happened during the US Airways 1549 flight) or could clog the pitot tubes which are used by the aircraft’s instrumentation for measuring air speed and altitude. Time of day also plays a role as most small birds don’t typically fly at night and when they do it is only for short distances near ambient light. Birds of prey can be present during those times but avoiding migratory routes, helps to reduce he likelihood of coming in contact with them. Airports have a number of different approaches to reduce the bird populations in their area. They range from eliminating wet lands that may be near by to keep migratory birds from being attracted there, to the use of signal cannons to scare birds away with noise or birds of prey to scare birds off by being hunted. Additionally, in many hangers, recorded sounds of wounded birds are played to signal to birds that it is not a good place to build a nest. Ultimately birds are very resilient creatures and they adapt well to a multitude of environments. That is why bird strikes can’t be completely eliminated. The tools in place help to mitigate the risk as much as possible but sadly it does happen frequently. The good news is rarely does this cause an incident. 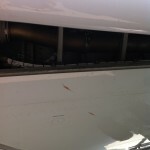 So if you ever are on a flight that has a bird strike, odds are you probably won’t even know about it. Most of us have heard that flying is statistically the safest form of transportation. For good reason, every day over a million people are transported via aircraft from one location to another without receiving a single scratch. The aviation industry has a very good safety record but when issues happen, because they are so rare, they can be newsworthy. Unlike most of the drivers on the road, pilots (especially those who fly for a living professionally) are highly trained for emergencies and maintain the highest levels of proficiency. So when they tell you to sit back, relax and enjoy the flight, there is no reason you shouldn’t take them up on that invitation. But the motto of the Boy Scouts and Girl Scouts is “Be Prepared”. 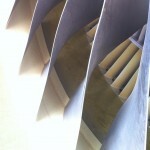 Head over to UPGRD.com to see more! My response to that was disbelief. 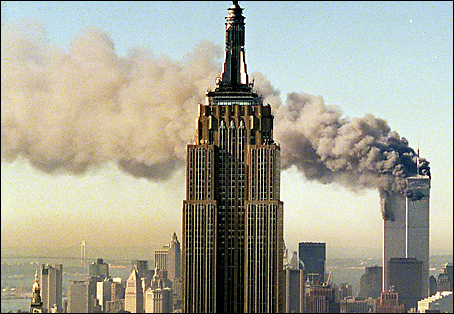 Why does the general populous need to know the ‘who’ or ‘what’ behind clandestine operations? The answer is, they don’t. Even the White House perpetuates this in their press release statement where Special Operations Forces’ success on the rescue is mentioned. Unfortunately this administration has a tendency to release too many details about who was involved as was reported on CNN. Does sharing this kind of detail really impact the news stories or is it just for entertainment? Are the SPECWAR operators technical experts in their field or contestants on a reality TV show? Perhaps that is a bit sarcastic but simply put, how does providing that information help the operators in those communities or the community as a whole? The answer to that question is that it doesn’t and could do quite the opposite…it can endanger them. 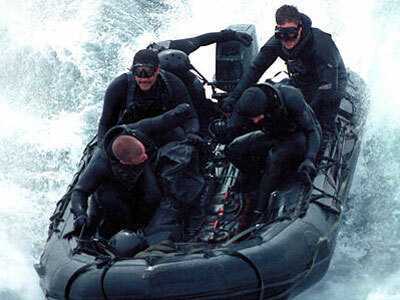 All of the units that make up the Special Operations Community exist under the cloak of secrecy. The environments they operate in, the tactics that they use, and the equipment that aids them all add to the ability remain undetected. Discussion about specific units involved in specific operations may be very interesting and entertaining but also can be used by adversaries as a means to study tactics, environments and equipment that those units use, in order to come up with counter strategy. 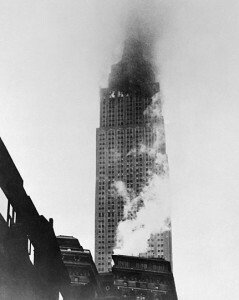 During World War II the saying was “Lose Lips Sink Ships”. Now those slogans have been updated to include social media terms. Here is a video from the Navy OPSEC Support Team from a couple years ago that is a tongue-in-cheek vignette talking about how easy it can be for our adversaries to gather intelligence. 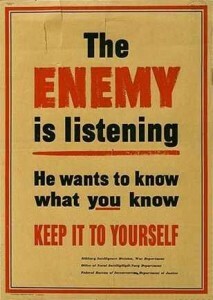 Simply put, it’s easier than ever for the enemies of the United States and her allies to get information. It is foolish for our own people to make it even easier. 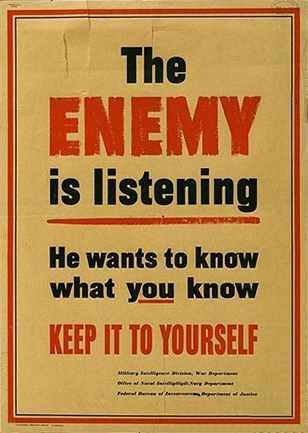 The Freedom of Information Act wasn’t put in place to circumvent the need for OPSEC (Operational Security) and ensuring the safety of the men and women in uniform. There is no reason to give details about an operation of any of the clandestine forces (successful or unsuccessful) to the media. Have some stories or some insight on this topic or have a differing view point? Speak up, I’d love to hear from you. I most commonly fly on military aircraft but I do have to fly on a commercial airliner from time to time. When I have, it’s common for me to see a brave mother with small infants or children in tow patiently trying to get to her seat so she can finally sit down and take a breather. Finally making it to her seat, she gets all of her gear stowed, sits and begins to pay attention to her kid(s) in preparation for the flight. Soon the flight attendant closes the main cabin door and makes an announcement to secure all items and turn off electronic devices in preparation for take-off. OK LET’S FREEZE RIGHT THERE! That was at a velocity of 35MPH. 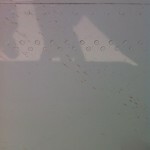 A 737, for example, will exceed speeds well over 100MPH to take off or to land. Severe turbulence can be at greater than 25 knot changes in Indicated Air Speed (IAS) and, 2500 – 2999 feet per minute (FPM) changes in Vertical Speed (V/S). Simply put, if there is enough force to toss you against the seat belt, there will be enough force for unsecured objects to be tossed about (which is how the Federal Aviation Regulations define Severe Turbulence). Having an unrestrained child in a vehicle is not only considered reprehensible, it’s also illegal in all 50 states. Why is there a double standard for aircraft and automobiles? An unsecured infant is not only a hazard for it’s own safety, it also poses potential injury to anyone that it hits along its trajectory. I’m required to secure my bag beneath my seat that weighs less than 10lbs because of the risk it poses yet an unsecured infant who weighs about twice that isn’t as a potential hazard as well?! That’s a very sobering thought to me. My humble opinion is that this should not be legal. This is in no way an indictment of parents with small children, and I’m completely aware not everyone can afford a second seat in a commercial aircraft. I believe all the major airlines do offer reduced fares for a child in a safety seat (this is the option FAA highly recommends). However, I don’t think anyone will agree that holding a child is a ‘safe’ option but believe that the industry has turned a blind eye. 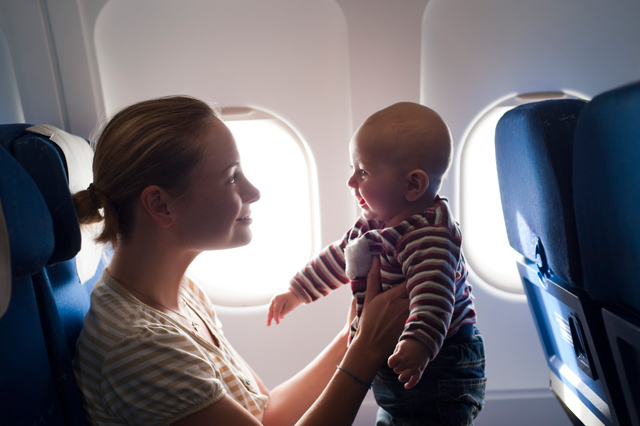 It seems logical that there should be regulations in place that would better protect all passengers without putting extra burden on parents of infants. Not sure what options are out there for folks who still want to enjoy the ability to fly with their child for free while being able to provide an added level of safety. Here’s one company’s design *see below* that utilizes a vest/harness concept that goes over the infant and is attached to the seat belt in front of the adult. Perhaps products like these are the answer. So what do you think the answer should be? Should the regulations change? 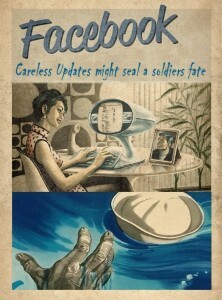 Everyone and their grandmother is on Facebook it seems. Twitter is becoming one of the largest growing social media sources on the Internet. All of that is great but what does it have to do with the Navy? A lot more than you might think. This generation of Sailors has adopted those channels of communication their preferred method and its important that Navy leadership embrace the opportunity to communicate to Sailors where they are. Thankfully Navy leadership including the Chief of Naval Operations (CNO) and the Master Chief Petty Officer of the Navy (MCPON) are active participants as well as advocates. 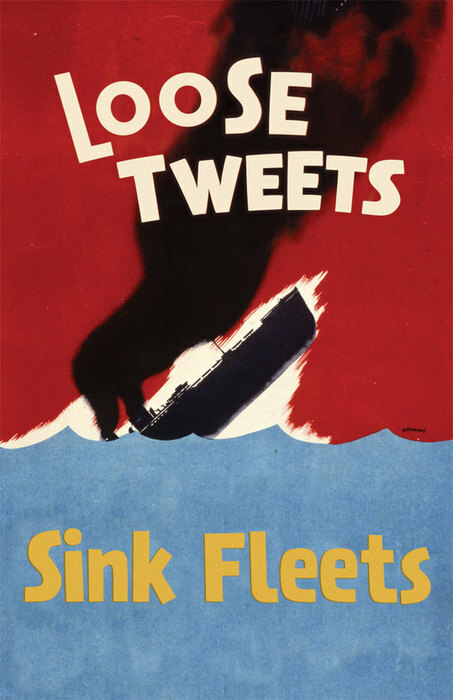 Check out some of the creative ways Sailors are keeping informed through social media. MCPON and the CNO understand that social media is a fantastic way to not only reach Sailors but their families too. They share about events, historic facts, new accomplishments and just about what’s going on in the Navy today. It’s a real-time path to disseminate information to the deck plates. That’s pretty progressive thinking by ANY enterprise. Does your employer embrace social media? If so, how has it impacted your professional and personal life? I had the pleasure of being invited to talk with two popular Flight Attendant bloggers, Bobby Laurie and Sara Keagle who host an aviation news and discussion program called The Crew Lounge about the Navy’s Flight Attendants [2nd Loadmasters]. We discussed what 2LMs (and other crew members) do and how they differ from their civilian counterparts in the airlines as well as our unique mission differences. I definitely had a lot of fun talking with them as they were such funny and gracious hosts. It was an enlightening as well as entertaining time for all of us. 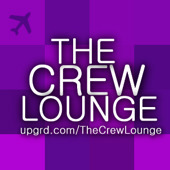 Or check out any of their other podcasts at http://upgrd.com/thecrewlounge [or subscribe on iTunes]. By now, in the crazy media campaigns surrounding ‘smartphones’ we’ve all heard a time or two the phrase “There’s an App for that!” Whether you’re an iPhone, Android or Blackberry user, it doesn’t really matter. There is one common thread: phones aren’t just for talking. In addition to keeping you in touch with others, they can actually educate you, as well as entertain you. I’ve personally used all of these apps and speak from my own experience and perspective without bias from being compensated for my ‘opinion’. These were just apps I had a need for or that came from recommendations from Sailors in my command. Even if you’re not Navy Aircrew, these are iPhone apps that any Sailor can use. An indispensable app for aircrew which can provide you with the ATIS/ASOS information at locations around the world. A dictionary is a good thing to have when writing performance evaluations or fitness reports. The spell check doesn’t always work in NavFit98, plus this is a thesaurus as well. Not one of the cheapest apps out there but this app is chocked full of all the uniform regulations in a simple to read manual. 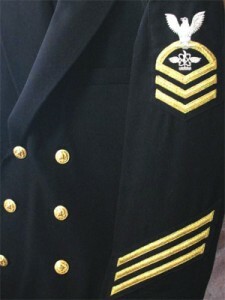 Separates Officer, Chief and Enlisted uniforms. Also includes a ribbon checker. If you are a command fitness leader or just a Sailor who wants to know what they need to get to score an “Outstanding” on the PFA, this has all the info you will need. Includes a BCA calculator and height/weight chart. A digital personal trainer that provides video examples of exercises, helps you set a up a fitness program for your goals, and allows you to track your workouts all in one app. Fantastic resource utility that includes UCMJ (Manual for Courts Martial, Code of Conduct, Orders of Sentry, Oaths, etc) rank chart, acronyms, and TONS more resource information! Good for studying for the advancement exam. If you’re studying for the NATOPS, EAWS or any other exam, using flashcards is a great method to learn on the go since your phone is always with you. This method won’t cause you paper cuts. These are but a few of the many apps out there for the iPhone. Do you have any favorite apps that help you with your career the Navy that you’d like to recommend? Are there some good apps for the Android or Windows Mobile platforms that should be recommended? Reply and share your own recommendations. It’s a good question. Why do some businesses actively promote that they offer discounts to military personnel and others do not? 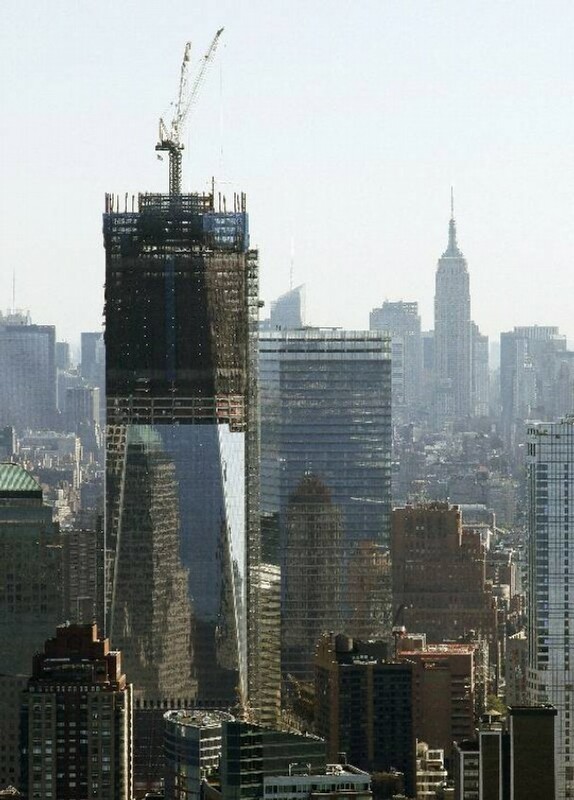 It’s easy to say you support the troops but how many companies actually put it into practice? There are plenty of companies that do which include anything from computers, cars or other services. My experience has been pretty good with the majority of the companies I have inquired about it. In fact I’ve found that I am more loyal to the companies who do provide it. The difference isn’t substantial (typically 10% which basically covers sales tax and some) but its the gesture that is appreciated. What seems to be the common response when I ask that question to a company that doesn’t offer it is “Wow…I don’t think we do but that’s a good question.” In fact that happened to me last night when I was visiting a local Barnes & Noble. I know that they offer a discount when you order online but was surprised that they didn’t in the store. Of course a lot of that could be a training issue with the staff but it still it amazes me how infrequently veterans do not request that. So when the nice guy behind the counter said he didn’t know but it was a good question. I told him to ask his manager about it. Great clothing and their staff actually informed me of the discount when I was wearing a Navy shirt, they just asked if I had my ID so they could offer me the discount of 10%. Very classy. They actively publicize their support of the armed forces and even extend discounts around the major holidays to not only current members of the military but retired veterans. They typically offer a 10% discount not to exceed $200. A very customer service oriented organization. 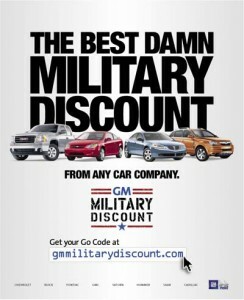 Very happy to help you with the setup to enable a military member to enjoy a discount as a thanks to their service. There’s is around 18%. Another great cellular provider who has offered a military discount for a long time and is around 15%. Dell offers great discounts on their hardware when ordered through their federal discount page. Discounts depend on the item. Apple offers a great 17% discount on their hardware are also sold in the Army and Air Force Exchange Service (AAFES). Dillard’s offer’s a military discount around the beginning of the month of December that’s around 20%. Typically all that is required is to inquire if they offer a discount and to show your valid military ID. Very simple and much appreciated. Please continue to show your appreciation of their support of you by being a regular patron. 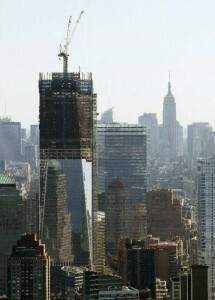 One surprising disappointment in a company I thought would be patriotic. While many companies really are great about showing their support there are still plenty that don’t seem to have put any thought into it. The company I’m talking about is Google. For such a progressive, forward thinking and publicly traded company (GOOG), I assumed that they would. I’ve been interested in their Nexus One phone so I inquired with them about if they offer a military discount. I looked at their online support forum for information about it. Unfortunately it was not listed so I emailed them and received the automated message which pointed me back to the support pages. So I thought, ‘I’ll reach out via Twitter since I know they’ve got two accounts @google and @googlenexusone. Neither one replied back to me when I asked “If Google offers a military discount for the Nexus One. And if they do not, why don’t they?” I attempted another email to the folks through the support form and finally got a response back which just said that they ‘do not offer a military or any other promotional discounts’ without really explanation as to why not. Sadly I haven’t received a response yet but I do intend to get an answer that at least isn’t automated. I’m not saying that a company has to offer a discount to the military, but in my humble opinion, showing support should be more than just creating unique designs for the company logo because it’s Veterans’ Day. Please feel free to comment and share your experiences both good and bad. Once you get to wear the uniform, the work really begins. Many people enlist in the Navy with aspirations to advance to Chief Petty Officer. I’ve talked previously about what it means to be a Chief but I’ve been asked by a few Sailors how does someone actually get there. Common sense should say that keeping yourself out of trouble is paramount as should studying for the exams to ensure you can perform well. Sadly many have a hard time getting past those two hurdles but thankfully plenty do. There are several simple things to keep in mind when you are setting your sights on the long term goal. I didn’t come up with these on my own, this is all advice that came from my mentors as I was rising up the ranks myself. “Sustained Superior Performance” – No one ever won a marathon by sprinting. It’s important to set smaller goals and pace yourself along the way. The selection board refers to it as ‘sustained superior performance’. Anyone can be a shooting star, but to consistently be a producer takes stamina and patience. Don’t forget where you came from – Be careful to avoid stepping on toes as you climb the ladder. We’ve all seen the folks who’ve risen faster through the ranks than others but they also would throw someone under the bus if they thought it would help them get on top faster. If you weren’t gracious in your demeanor and trying to help others to make it as you advance through the ranks, later when you are in charge of them, good luck in trying to get them to trust you. A Chief has to earn the trust of his/her Sailors. If you have a reputation as a leader who takes care of his/her Sailors, they will take care of you. Be Involved in the Community – Community service isn’t only the right thing to do but is necessary for getting to the next step. A Petty Officer who has had years of documented community service and has earned a Military Outstanding Volunteer Service Medal shows he/she gets the bigger picture. Leaders give back to the community and foster that mentality in their followers. If your command doesn’t have an organized community service program, think about starting one yourself and run it through your chain of command. Not only is it good for the career but it feels good as well. A great opportunity for a junior Petty Officer to get some leadership experience training the future of the armed forces as wells give back to the community is to get involved with a Naval Sea Cadet program. Your skills and experience will help those young men and women if they decide to enter into military service. 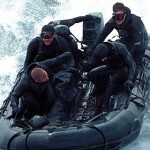 Get Involved in the Command – Think about collateral duties early. Being a Chief means that you’re willing and able to juggle multiple things and still be successful. Being in charge of a collateral duty also gives someone a chance to lead if their primary role isn’t in a leadership position. Here are some good examples: MWR committee, Urinalysis Coordinator, EAWS Program Coordinator, Command DAPA representative, Command Managed Equal Opportunity (CMEO) representative, Command Fitness Leader, etc. Looking for a way to improve the command is a good place to start. Leaders take the initiative to make a change so that’s why its important. Never Stop Learning – The Navy is also very supportive of education. Working on a degree or having one is another way to embody the importance of education on the rest of your life especially after the Navy. It also brings you up to speed on the different education programs that are available including NCPACE, Tuition Assistance, CLEP & Dante courses, GI Bill, Post 9/11 GI Bill, etc. Knowing the particulars will help out other Sailors who are wanting to follow behind you or might just want to finish their career before they leave the service. If you earn a degree, ensure it gets entered into your SMART transcript. Another good way to educate yourself is by reading about leadership. Here are a few books that I’ve gleamed a great deal of good information: It’s Your Ship: Management Techniques from the Best Damn Ship in the Navy by Captain Michael Abrashoff, Strengths Based Leadership by Tom Rath and The 21 Irrefutable Laws of Leadership: Follow Them and People Will Follow You by John C. Maxwell. Use Your Resources – Utilize the technology that is provided. We all are required to complete Navy Knowledge Online courses as part of our general military training (GMT), but did you know that there are a bunch of other NKO courses out there? By doing 5-6 additional courses a year, you will set yourself apart from those that choose not to both on your annual evaluations as well as in the selection board. Verify Your Service Record – Your Service Record is YOUR responsibility. All of us owe a great debt of gratitude to our administrative support professionals. While they are fantastic at making sure all of the stuff gets on your Page 4 or that they nag you enough to make sure you go update your Page 2, they don’t know your career history as well as you do. Take the time to go through and notate any discrepancies to allow your administrative team to get things fixed long before you’re going to submit your CPO package. Don’t be the person who waits until they find out that their Selection Board eligible to get their record in order. “Sailorization” – Get involved in both formal and informal mentoring. My success is a direct reflection on those who mentored me and I repay that debt to them by mentoring others. Take the time to show a shipmate how to do something or help them get sign-offs for a PQS. Teaching others helps us maintain our skills and relearn what we’ve lost. If you haven’t already, get involved with your mentor. Ask them a lot of questions about their experience in getting advanced and some of the things they did. Use them as a sounding board for some of your own ideas on ways to set yourself apart. Another idea based on this is to consider working with your Command Career Counselor on setting up a study club to help with the Fleet Wide Advancement Exam. Just like with the Physical Readiness Assessment (PFA) your mind takes time to get into shape. Avoiding cramming and getting others to study with you are great ways to improve everyone’s chances at advancement. What I’ve hopefully illustrated is that if you want to be a leader, the earlier you take the initiative and start acting like one the more natural it will feel when you are put in charge. All of this is a primer for success and not a guarantee. Getting selected for Chief also can have an aspect of being at ‘the right place at the right time’ in your career. Plenty of really great Sailors have retired as First Class Petty Officers not because they wouldn’t have made good Chiefs, but just because the numbers just weren’t there in their Rate. Obviously your chances of promoting to Chief do depend on the needs of the Navy so if you’re in a Rating that is pretty closed, don’t hesitate to explore your options and to be flexible. Stay focused, determined but also never lose sight of what is truly important. If you’ve done all of the things listed above to the best of your ability, your career will be a success no matter what your rank is when you leave. Your legacy will be to leave a lasting impact on the Sailors who will inevitably take your place and ‘pay it forward’ to the Sailors who will follow behind them. That is the true embodiment of the last of our Core Values of Honor, Courage and Commitment.